Your webmail can easily be accessed by clicking here. This will take you to your secure webmail login screen. Type in the full email address (name@domain.com) and the password for that email address, then click log in. 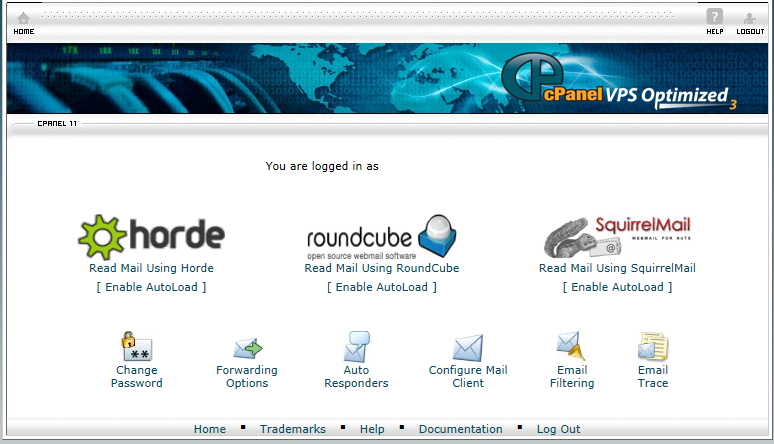 Assuming this login information is correct, you will be taken to a page with three different webmail options: Horde, roundcube, and SquirrelMail. 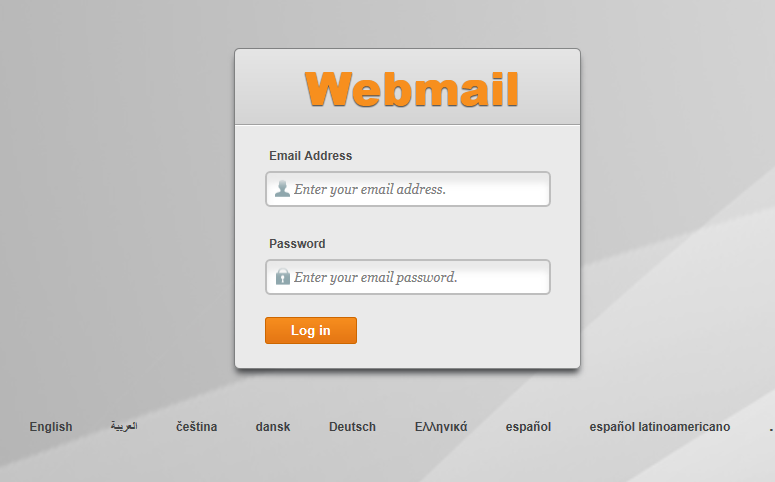 These are three unique webmail interfaces, but all offer the same functionality. We recommend you try out all three email clients and choose which one you like best. After making your decision you can select to have that one "Auto Load" so that you don't have to select it each time you log in to your webmail. To do this, simply click on the "Enable AutoLoad" link below your webmail interface choice. Of course, you also have the option of configuring your email address to work through a third party email client like Outlook, Thunderbird, or MacMail. Please click here for instructions on how to configure a third party email client.